But Slay’s political acumen could be facing a particularly daunting challenge on April 5. That’s when city voters will decide whether to retain a 1 percent earnings tax, which accounts for a huge share of St. Louis’ budget. The earnings tax has been in place since 1959. While Slay has helped fund a campaign aimed at retaining the earnings tax, retired financier Rex Sinquefield has dropped roughly $2 million into an opposition campaign. Sinquefield had stayed out of the last vote on the tax, in 2011. Sinquefield is Missouri’s largest political donor, and has provided big contributions to Slay in the past. Since 2009, Slay accepted nearly $425,000 from either Sinquefield, or from Sinquefield-aligned political action committees. 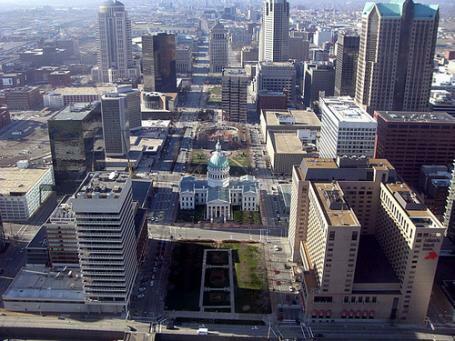 The “e-tax” battle comes amid a busy time policy-wise for St. Louis. For instance: Slay was a big part of a high-profile bid to keep the St. Louis Rams from moving to the Los Angeles area. He strongly supported an effort to build a riverfront stadium, but that plan fell through when NFL owners approved the Rams’ bid to relocate. Now, many policymakers are focusing on sprucing up the city’s convention center to attract more lucrative events to the Dome. And later this year, St. Louis will learn if the National Geospatial-Intelligence Agency will relocate to north St. Louis – or near Scott Air Force Base in Illinois. The stakes are high for the city. Proponents of the north St. Louis site say it could provide an economic jolt to an economically distressed area. And if the NGA moves east, the city will likely lose earnings tax revenues. While the earnings tax isn't perfect, the mayor sees it as the fairest and broadest way to fund city services. He notes that about two-thirds of the tax comes from people who do not reside in the city, but work there. 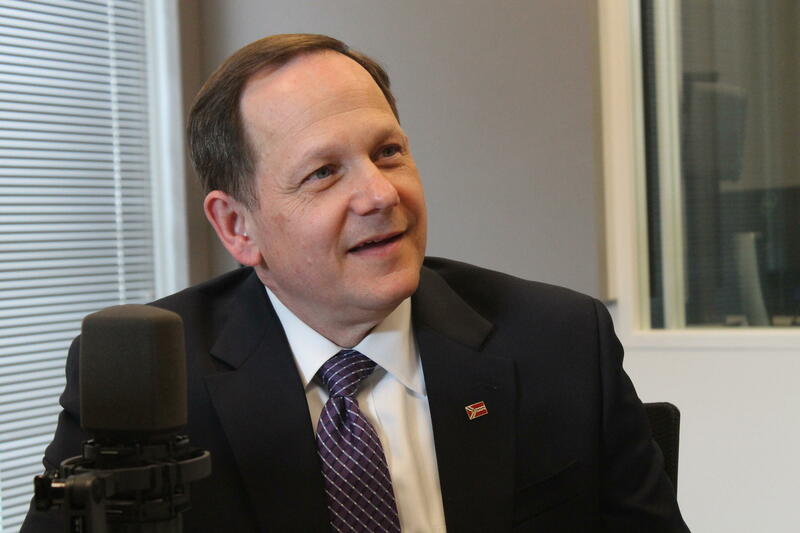 "If you took that $160 million of the earnings tax and you put it all on the citizens of St. Louis, the people of St. Louis would have higher taxes and the poor would suffer even more." The stakes also are high when it comes to the NGA. Slay emphasized that, among the finalists, St. Louis "is the only location that will be hurt, in a big way, if we're not chosen." That's because the city already has the current, smaller NGA operation. The mayor believes that the city is the preferred location for the NGA's younger current, and future, workforce. He also says that about 70 percent of the NGA's current employees are Missouri residents. 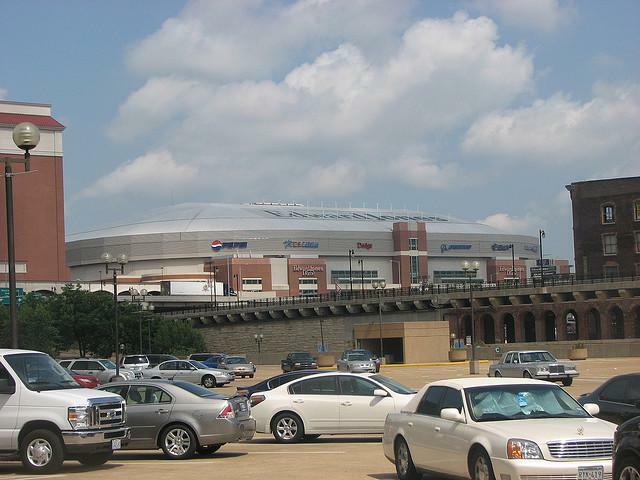 Slay is confident that the St. Louis convention center, and the Dome, can become stronger money-generators without the Rams professional football team. But the key is making the needed improvements so the complex is more attractive for business and the public. He's traveled to other cities' conventions centers, and "we need to do something to bring our facility'' up to speed. "We're talking about a very substantial investment,'' which will require cooperation and help from St. Louis County and the state of Missouri -- which helped pay for part of the complex. He's gearing up for a 2017 bid for an unprecedented fifth term. "I don't take this job for granted, '' but Slay says he believes he has the experience and the staff -- "they're second to none'' -- to tackle the city's challenges. Slay predicts that Democratic presidential candidate Hillary Clinton, who he backed in 2008 as well as in 2016, will carry Missouri in November. A scandal that erupted in April over lavish spending by the General Services Administration, the government's logistics provider, is leaving hotels in St. Louis scrambling to fill rooms. Updated at 6 am with counterclaim and statement from the St. Louis Post-Dispatch. The St. Louis Convention and Visitors Commission is asking a judge to keep private a counterproposal from the St. Louis Rams on upgrades to the Edward Jones Dome.